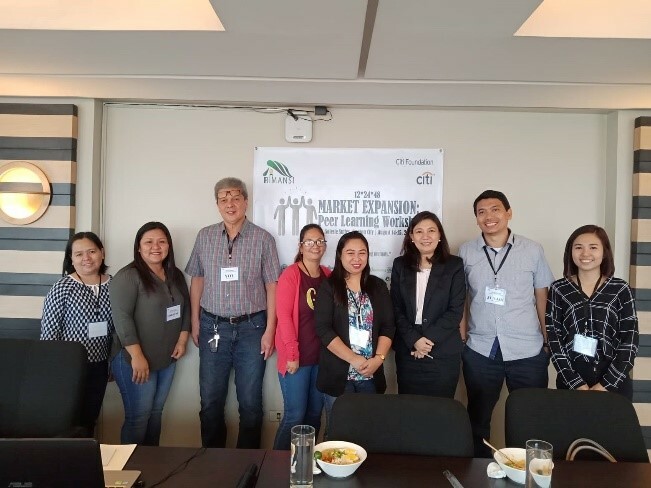 With its advocacy to improve member growth and retention of Microinsurance Mutual Benefit Associations (Mi-MBAs), RIMANSI with the support of Citi Foundation facilitated a peer learning workshop last August 14-15, 2018 at Soleste Suites, Quezon City. 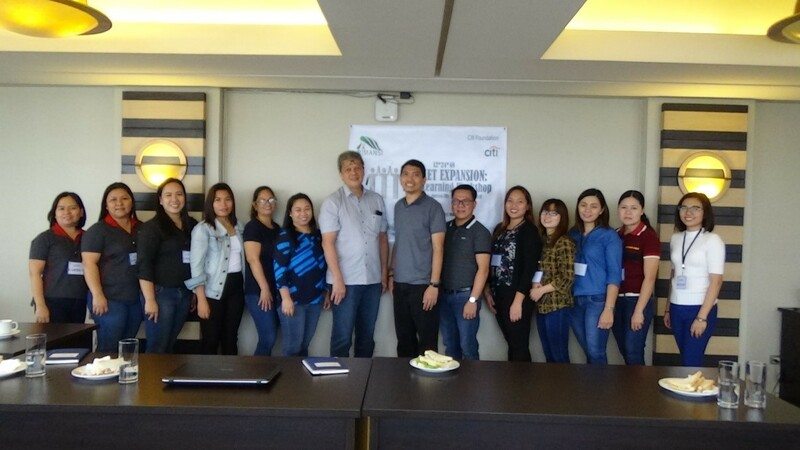 The workshop was attended by six (6) Mi-MBAs supported by the project namely, 4K MBA in Cagayan De Oro, Paglaum MBA in Misamis Occidental, KCCDFI MBA in Zamboanga, QPI MBA in Negros Occidental, SEDP MBA in Albay, and KGI MBA in Zambales. The workshop generally aims to evaluate the status of six (6) Mi-MBAs and identify strategies to sustain project partnership. To formally open the event, Mr. Jun Jay Perez, Executive Director of RIMANSI gave the welcome remarks followed by Ms. Jacqueline Ampil, Corporate Citizenship Officer of Citi Foundation, who gave the opening message. Each Mi-MBA then reported the development, challenges and lessons learned on the project. Ms. Mary Jane Concepcion, KGI MBA General Manager stated that “In search for a partner, MBA should consider the social group whose advocacy is the same as theirs to make the relationship and partnership work. Having a regular and good communication with the partner organization leads to good and stable relationship. Furthermore, there should be constant monitoring and feedbacking on the partnership to keep track of the partnership.” In addition, Ms. Cindy Marie Pavillar, QPI MBA MIS Officer highlighted that, “There are always possibilities of refusal or declines in search for partners. These instances should not upset us, instead, we should explore more. 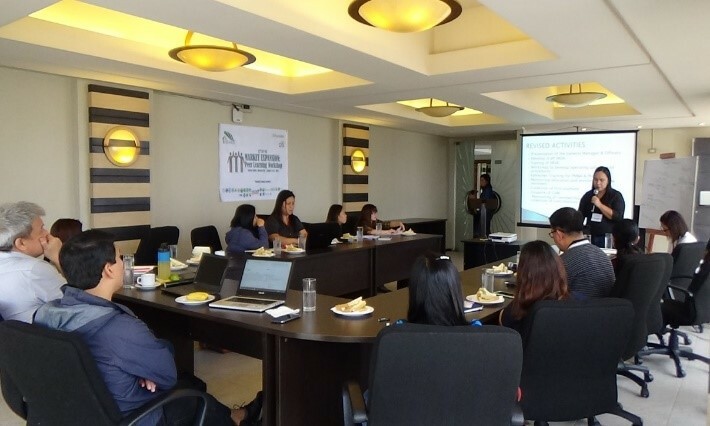 Background checking is always necessary in selecting partners to assess if the partnership is feasibTo help Mi-MBAs reach its target goals, Mr. Julio Jose Banzon, RIMANSI Consultant, discussed some strategies on sustaining partnership with the identified organizations. Through the shared advocacy of RIMANSI and Citi Foundation, member retention and growth strategy paved the way for the Mi-MBAs.